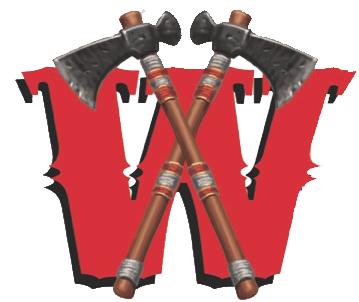 Attention All Raider Fans –We will serve FREE FOOD tonight starting at 5pm in the front of WHS. Hotdogs, Chips, Cookies, and Water –Wear your favorite Jersey, come early to eat, and get ready to cheer the Raider Girls onto victory! 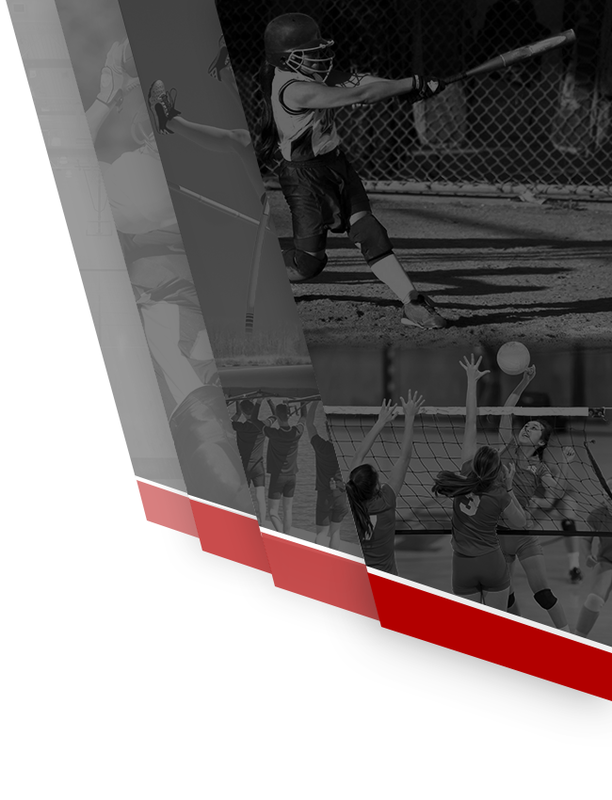 Tailgate sponsored by the Wapahani Parents/Volleyball Club will have music and lots of fun! 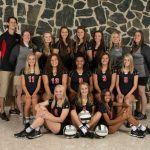 Good Luck to the Wapahani VB Team as they play tonight 6pm at Wapahani in the DCAA Tourney. We expect a huge crowd –please arrive early and get ready to cheer loud. Tickets are $5 single session and $8 for the tourney. 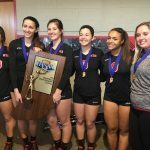 Thank you Wapahani Volleyball Seniors and your great families — Good Luck the rest of the season and in your bright future! Go Raiders! 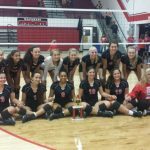 The Wapahani JV hosted Muncie Central on Tuesday Night and won 25-14, 25-19 in straight sets. The Raiders improved their overall record to 17-3 overall and will play next Monday at Winchester 6pm. 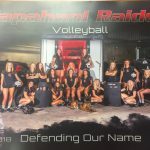 It will be a bittersweet night tonight at Raider Gym as the Raider VB Team takes on Muncie Central. This will be the last official home for the Wapahani 5 Senior Players and their awesome manager. The Raider Seniors have a combined 4 year record of 100-28 overall, which is a winning percentage of 78%. 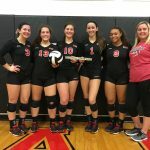 The Wapahani Varsity Volleyball Team traveled to Alexandria on Thursday Evening to battle the Tigers. The Lady Raiders defeated the Alexandria Tigers by a score of: 25-8, 23-25, 25-19, 25-23 in a tough environment on the road. Senior Sky VanNote was at it again and led the Raiders with 23 kills and had 25 digs. 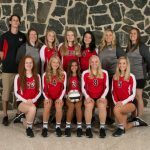 The Wapahani Raider JV Volleyball Team hosted the Monroe Central Golden Bears on Wednesday Night and won in straight sets: 25-8, 25-20. 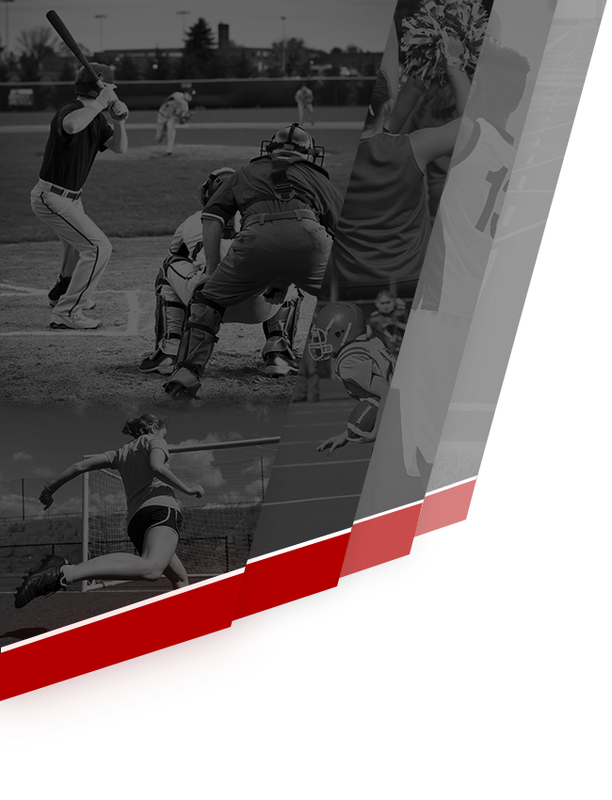 The JV Raiders are now 15-3 on the year and will travel to Alexandria, IN tonight for a non-conference matchup starting at 6pm. Go Raiders.